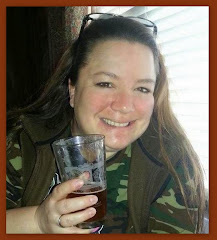 As if I needed an excuse to drink a taste bud tingling, salivary gland squirting beer! But just in case you need a reason . 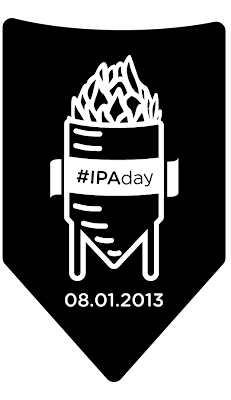 . . today is IPA Day! 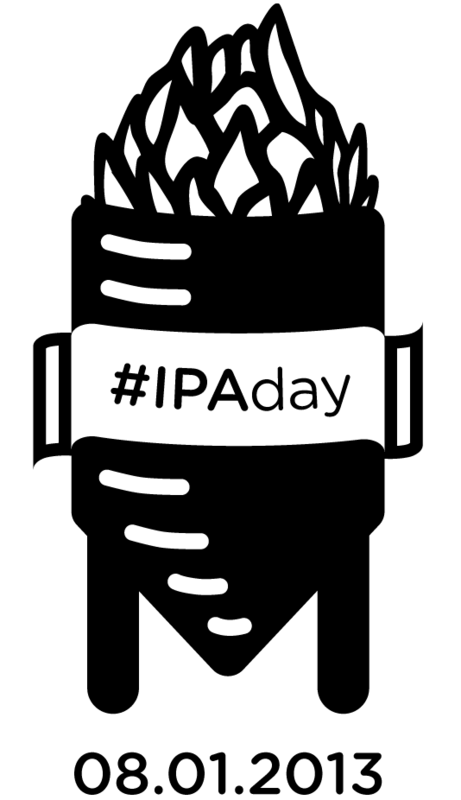 It's a day when beer enthusiasts all over the world raise a glass of hoppy goodness in honor of a style of beer that is well known and loved: India Pale Ale! 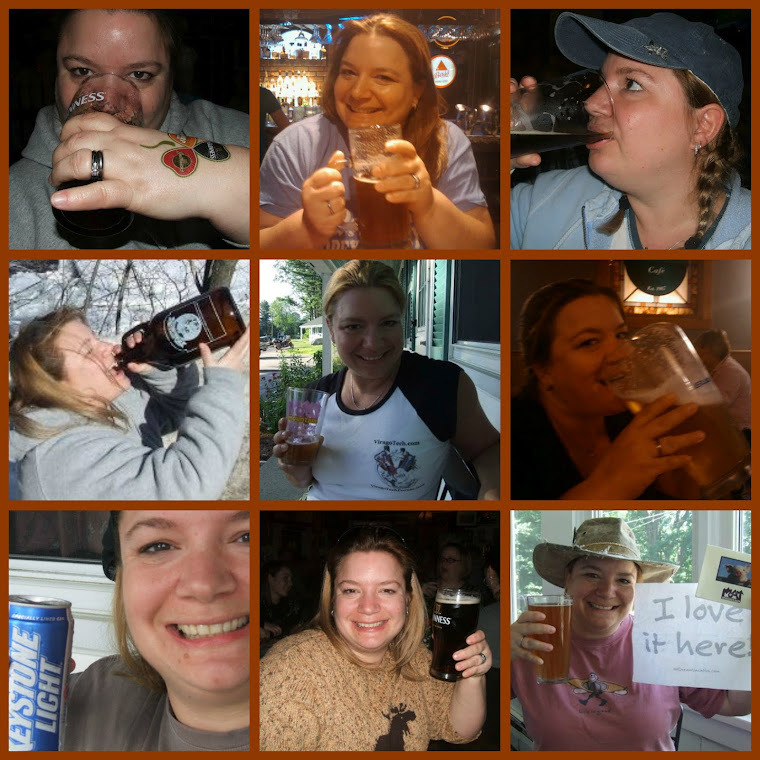 Raise a glass of awesomeness with me! 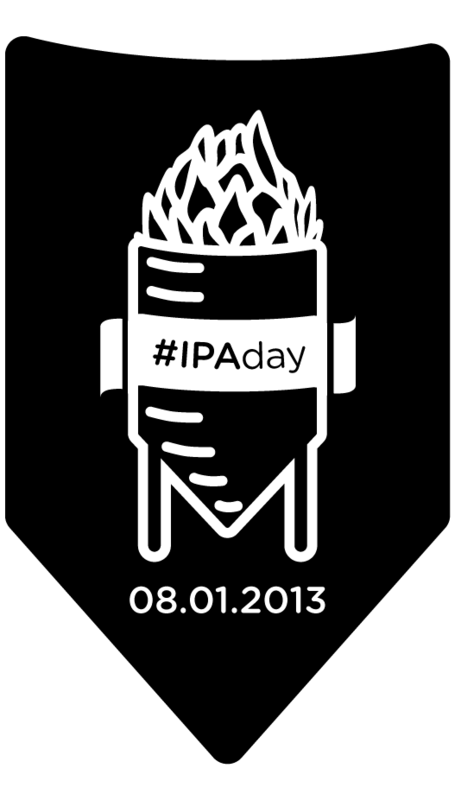 I would be remiss in my duties as beer blogger extraordinaire were I to fail in posting about an IPA on today of all days. 2XIPA brewed by Southern Tier is an excellent choice to celebrate this day created to bring beer lovers together and rejoice in the magic that is hops! 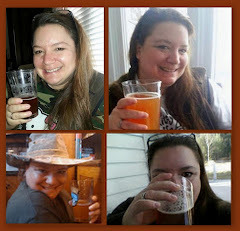 I quaffed 2XIPA (8.20% ABV) while enjoying the company of friends and fellow beer lovers. I pulled it right out of an ice filled cooler and drank it straight from the bottle. Consequently, I cannot comment on it's appearance. I caught a strong whiff of bright grapefruity hops and some sweet malt from the bottle. What I could smell from the top of the bottle smelled good! The taste was different from other imperial IPAs I've had. Not in a bad way. Just different. Although there is a solid malt backbone to 2XIPA that adds sweetness, this beer is way more bitter than I expected to be. Citrus grapefruity hops rule this beer. Not that that's a problem for me. It's been my experience that double/imperial IPAs tend to be maltier, thus sweeter. The alcohol is well concealed. This beer is bitter until the, uhm, bitter end. Yum! The mouthfeel is slick with nice carbonation to lighten it up a bit. 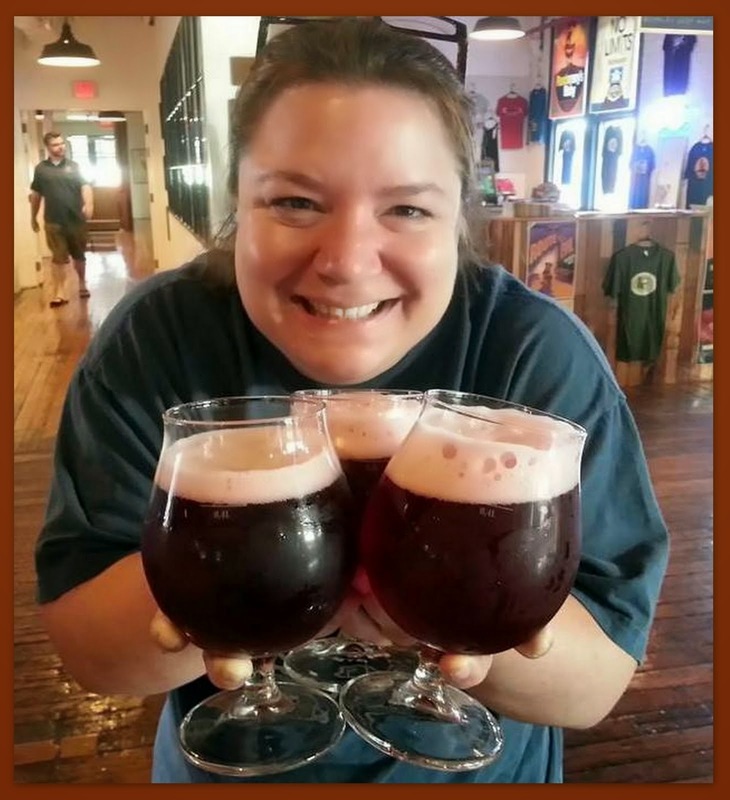 2XIPA is a bold, flavorful IPA. I could easily toss back a couple any time. Good brew.